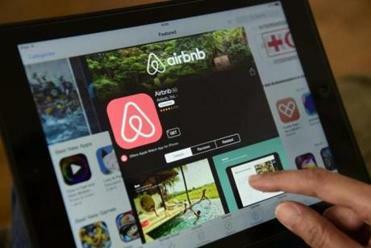 Cambridge could restrict short-term rentals, like those found on the Airbnb app, to owner-occupied residences. Concerned that short-term rentals on sites such as Airbnb are affecting the city’s already tight rental market, Cambridge officials are considering limiting such rentals to owner-occupied residences. Under the proposed ordinance, only rooms in owner-occupied homes — and just one unit in owner-occupied, multi-family buildings of up to four units — may be rented on a short term basis, defined as less than 30 days at a time. All short-term rentals would have to be registered with the city’s Inspectional Services Department, while units rented in owner-occupied, multi-family homes would also have to be inspected to ensure they meet safety standards. Kelley acknowledges that it is hard to quantify how many of Cambridge’s short-term rentals are listings by absentee investors because there is no hard data. A Trump Tower apartment rented out on Airbnb had gotten rave reviews before the listing was taken down last week. “Anecdotally, we know it happens,” he said. But one thing is certain: the number of short-term rentals in the city, at least those listed on Airbnb, have increased, said Kelley. He said the ordinance is aimed at listings on multiple platforms, such as FlipKey and HomeAway, and not just Airbnb, which is the most popular platform used in major metropolitan areas. In January 2015, there were about 900 listings on Airbnb in Cambridge, according to Denver-based Airbnb analytics tracking company Airdna, including entire units and homes, as well as private and shared rooms. By this January, the latest data available, that number had increased to just under 1,400 listings. Over the last year, through Feb. 28, about 47 percent of the Cambridge listings on Airbnb were available for at least half of the year, according to Airdna. 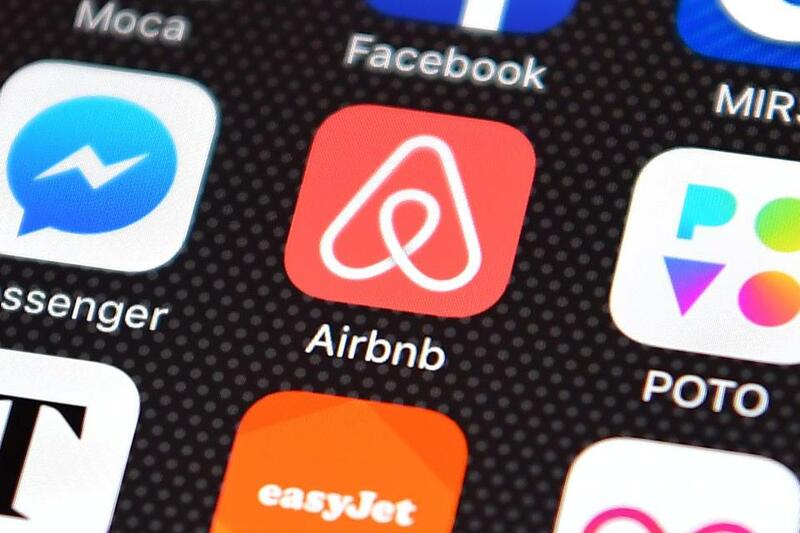 In a statement, Airbnb said that over the last year they have worked with officials in Cambridge and other communities “to develop rules that are fair and allow local renters and homeowners to use home sharing to make ends meet. Cambridge’s proposed regulations are a way to get ahead of statewide regulations proposed on Beacon Hill, Kelley said. A bill proposed by state Representative Aaron Michlewitz of the North End seeks to regulate short-term rentals more like hotels by adding taxation and inspections and creating regulations for three different categories of hosts based on how frequently they rent out their units. A separate proposal by Governor Charlie Baker seeks to levy state and local taxes on hosts who rent rooms, whole units, or homes for at least 150 days a year. Skip Schloming, executive director of the Small Property Owners Association, which represents rental property owners in the state, said he likes Cambridge’s idea of registering short-term rental units with the city, as well as subjecting them to safety inspections. But he objects to the owner-occupancy requirement. Marc Draisen, executive director of the Metropolitan Area Planning Council, the region’s planning agency, said he is concerned that short-term rentals are affecting the real estate market and is advocating that any state legislation include a data collection component.